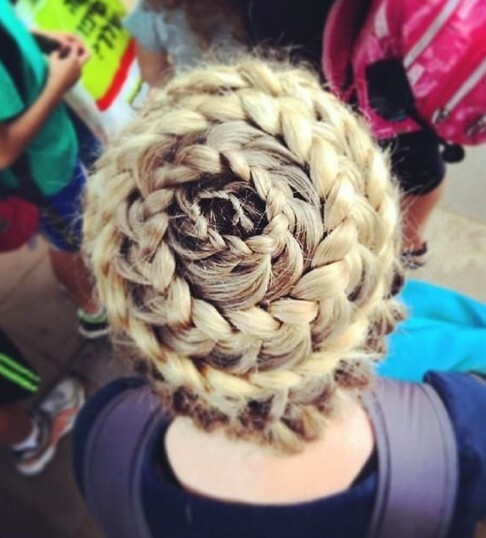 An updo is a hair style in which the hair is arranged up instead of letting it freely fall down. 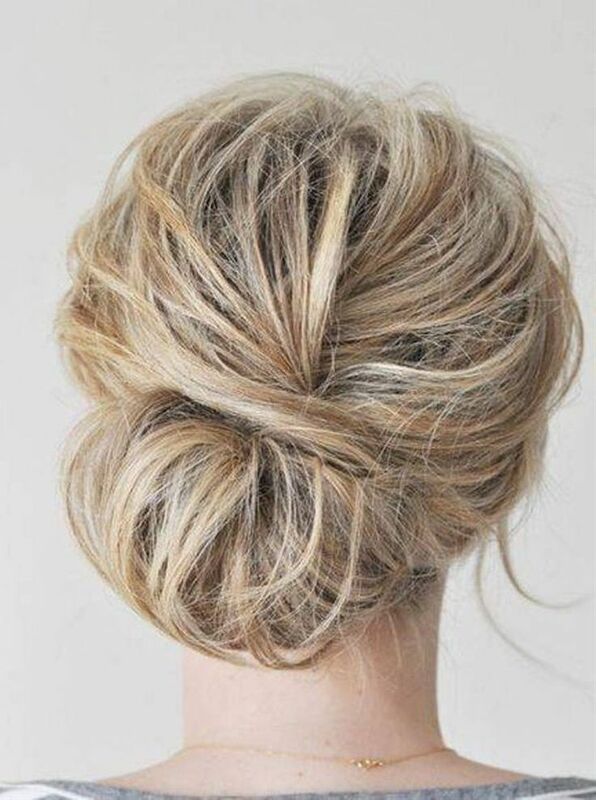 Don’t mistake it for a boring pony or bun though because updos are one of the most elegant as well as interesting hairstyles out there. 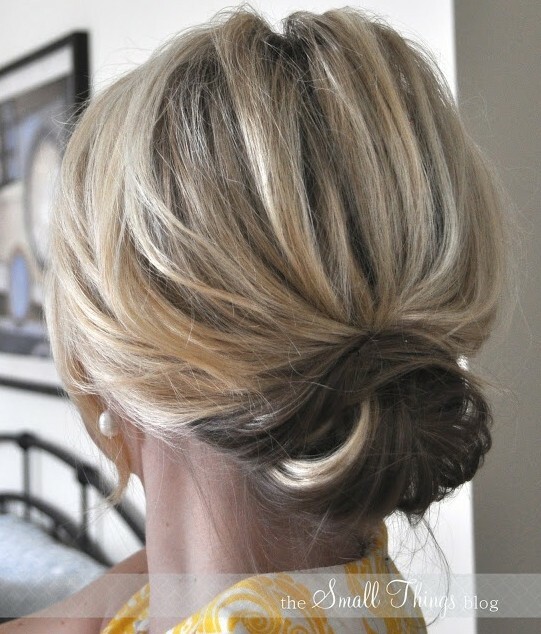 Updos are generally done for wedding, proms or similar occasion because of how grand and beautiful they look. 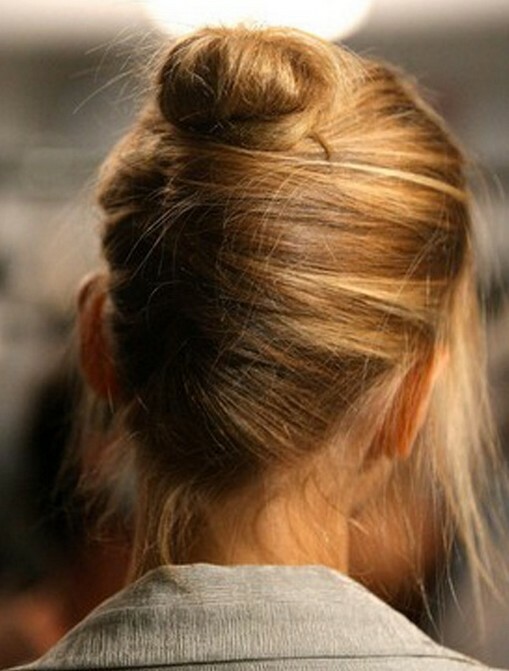 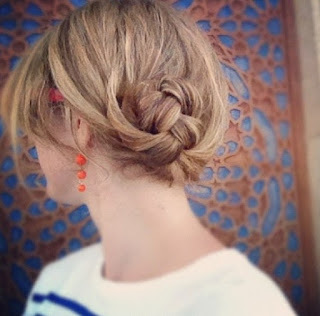 However you can also wear more simpler and less extravagant updos in your day to day life or at work. 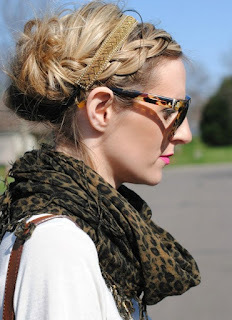 Another plus point is that even though most of these hairstyles can be styled with the basic hair braiding and styling skills that you possess. No need to knock on the salon’s door unless it’s for a special occasion. Although updos give the illusion of less length, they still look extremely feminine and go well on most face shapes, hair types and skin colors. 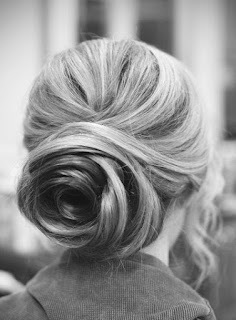 We’ve also talked about updos for longer hair and shorter hair separately which you can take a look at. 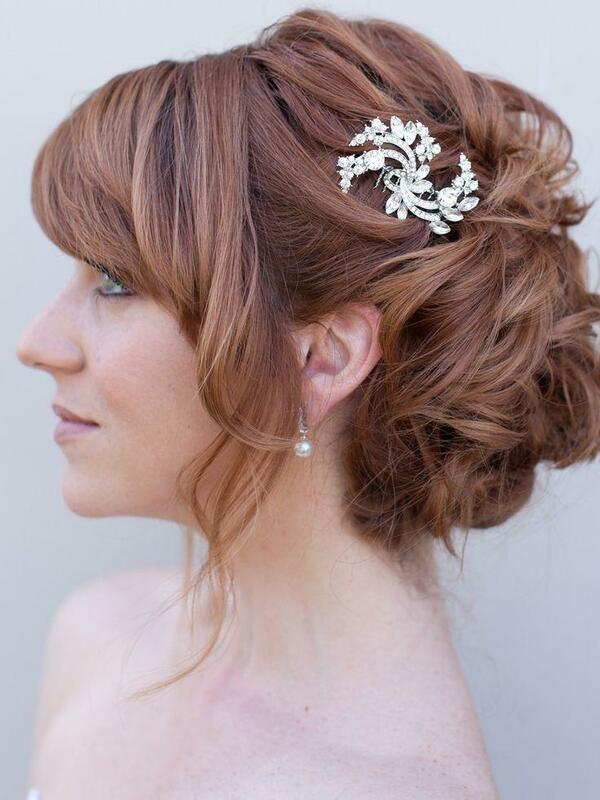 Below are few amazing styles we’ve chosen for you which will make you look like the belle of the ball at any occasion. 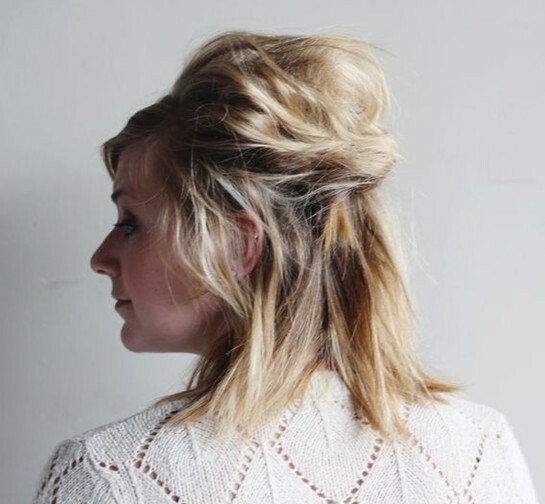 We hope you enjoyed the list and got a ton of new ideas!